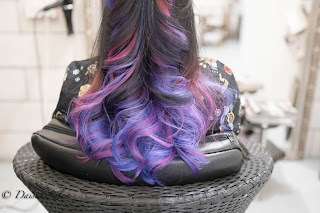 Thank you @pinkyluxun from Australia (Famous Cosplayer & Costume Maker) for trusting us to care for your tresses! 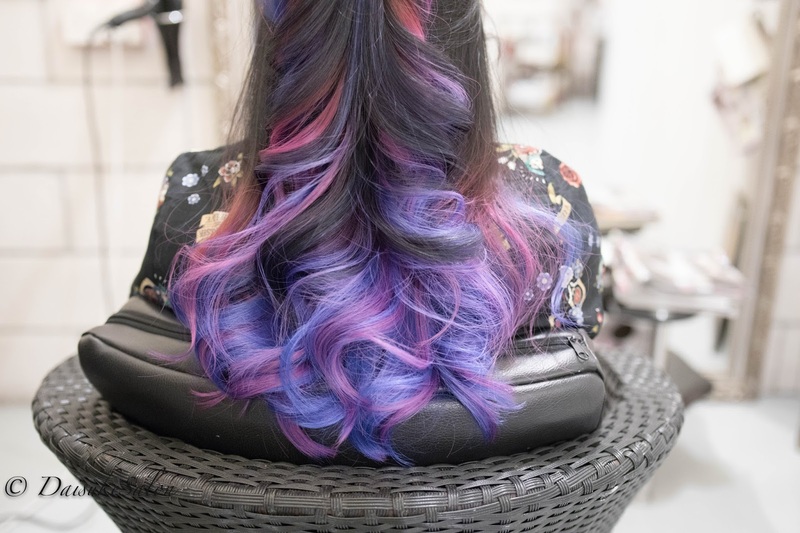 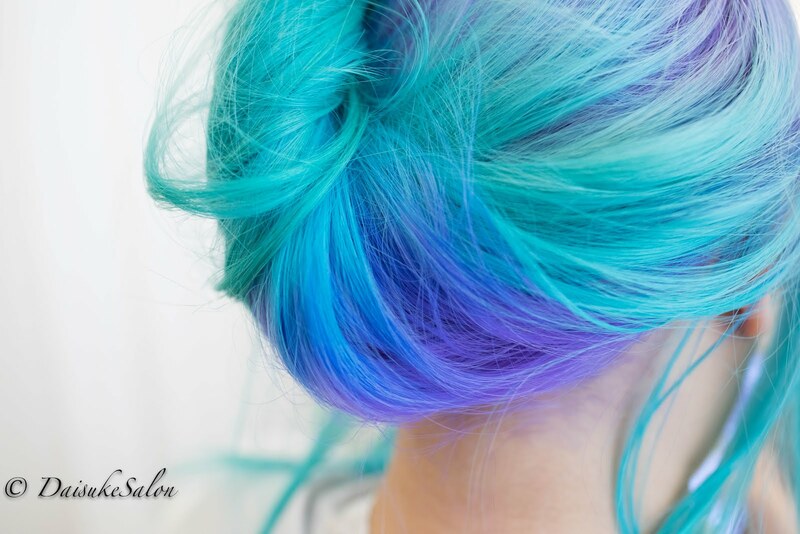 Dark Hair with Shades of Pink, Purple and Blue. 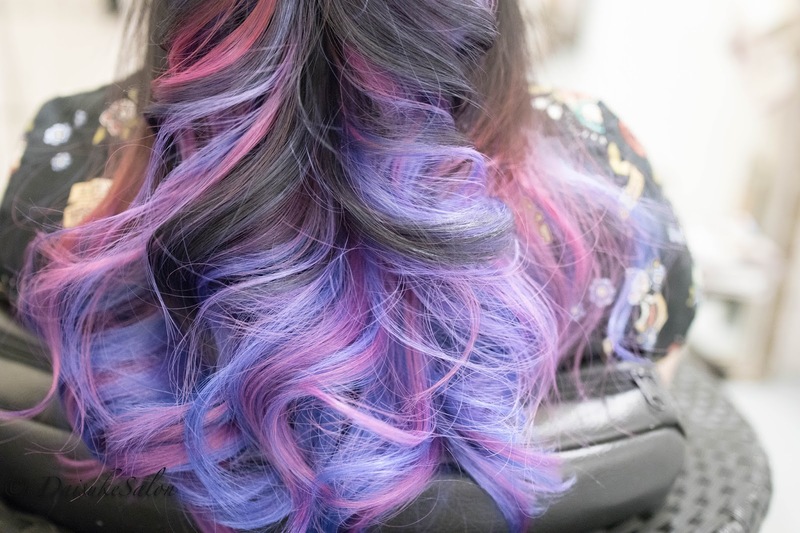 Bleaching 2 rounds and apply colour treatment using #balayage #ombre technique to create the Galaxy Hair.